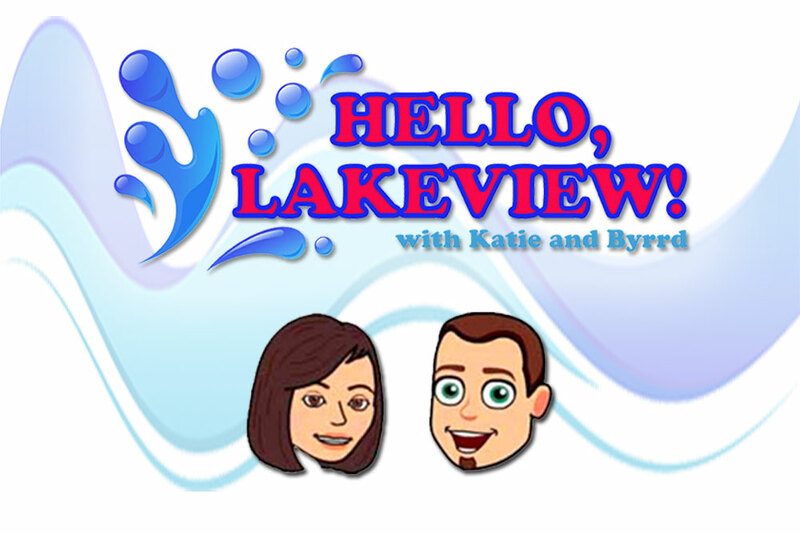 Katie and Byrrd tease the upcoming Hello, Lakeview! podcast. This irreverent—and noticeably low-fi—podcast will cover all things Lakeview, coming at you with a personal and very local touch. They will play songs by local Lakeview bands and the two hosts will spar off on their point-counterpoint segment in which they dissect an issue relevant to all Lakeviewians. All that and more!